Famous buy-and-hold billionaire Ron Baron is excited for the future of Tesla, one of his company Baron Capital’s long-standing holdings. Speaking during a taping of CNBC’s “Squawk Box” on Wednesday, Baron claimed he is confident that great things are coming for and from Tesla in the next 13 years. Tesla, which didn’t always enjoy such a favorable standing amongst investors, is certainly on the rise. A contributing factor was the move to acquire solar energy company SolarCity in November. The $2 billion investment made a lot of sense, Baron said, as it all comes down to the power grid’s capacity. Last year, while the SolarCity acquisition was underway, Tesla’s CEO and founder Elon Musk made the same predictions about the company’s valuation. He saw that a combined automative, power storage, and power generation company would lead to a $1 trillion market capitalization. Baron is saying the same things today. 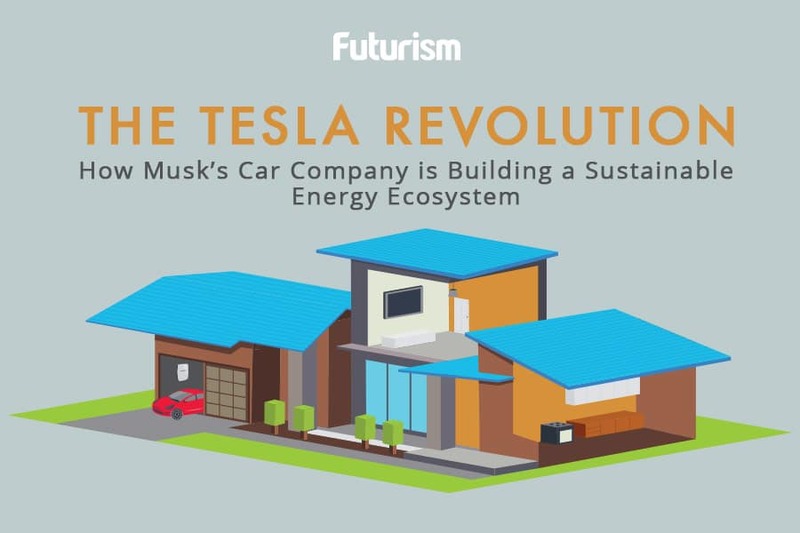 Tesla is proof that there is money to be made in the renewable energy business. Its secret? A solid pairing of technologies that build a self-sustaining power ecosystem. With SolarCity, Tesla is looking to reshape the power grid of the future. It has already built a microgrid that successfully powers an entire island using purely renewable sources. It is also working with Southern California Edison (SCE) on the world’s largest energy storage project, with plans to install 20 MW (80 MWh) Powerpack systems at the Mira Loma substation. Tesla has several other projects in development for this year and new deals in the works in various countries. Right now, the future looks bright for Tesla, which will lead to a cleaner future for the world.